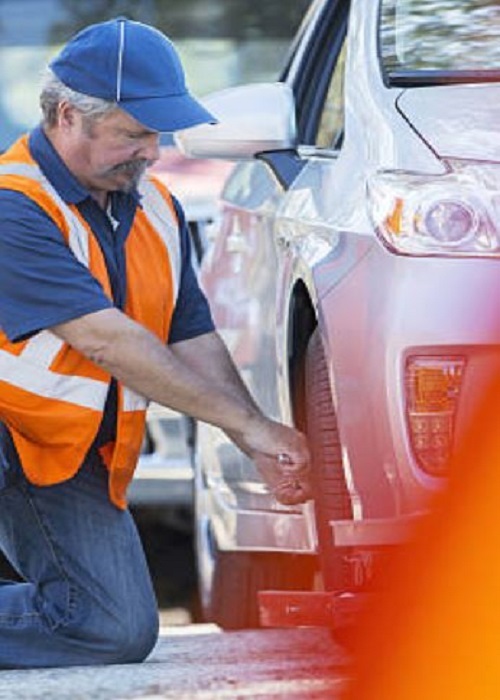 If you are ever in need of roadside assistance we are here to assist you! 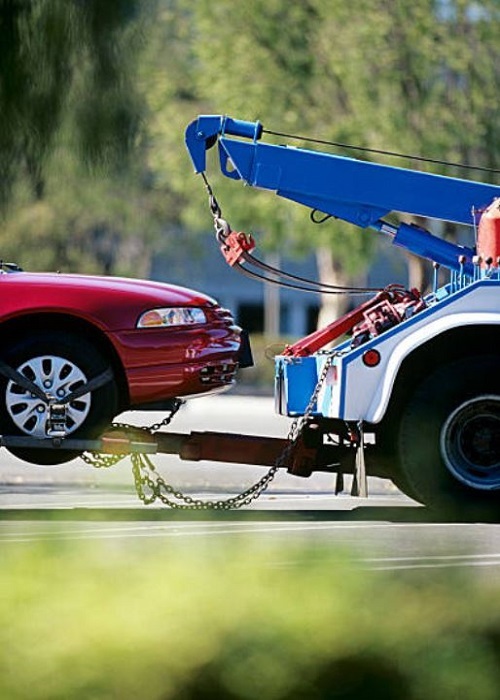 Universal City Towing is all over the Los Angeles County, including the Toluca Lake area. Not only do we winch you out from sand or Mud, but we will also tow you to wherever location you need to be or want to go. Even have Heavy Duty Towing from RVs, freight-liner, to storage containers. We have been chosen # 1 from all the company in the Los Angeles County. Our team will reach out to you within 25-30 minutes on an average, one of the fastest services here in the city. We are very affordable nobody can beat our prices and we are highly recommended by Toluca Lake area. We’re available 24 hours a day 7 days a week, give us a call now at (818) 306-3374 and we will assist you with your needs. Not only do we cover all of the Los Angeles County, but we are also one of the most affordable service providers here in the county. Our call center is available for calls 24 hours a day 7 days a week. Go ahead and give us a call whenever and wherever you are in need of assistance. We have service vehicles that are ready and waiting to provide you with outstanding services! Not only are our professionals trained, but they are also friendly and will be able to answer ALL of your questions. The great thing about Towing Universal City we are always looking to improve our services. Drivers get months of professional training and customer service. We are also very friendly when it comes to our client, wanting the client to feel comfortable and safe in the hands of our towing drivers. Also when it comes down to our towing drivers, we don’t discriminate. We have both male and females drivers that are dedicated and will get the job done. Give us a call 24 hours a day for more information regarding our professional tow truck and roadside assistance services. 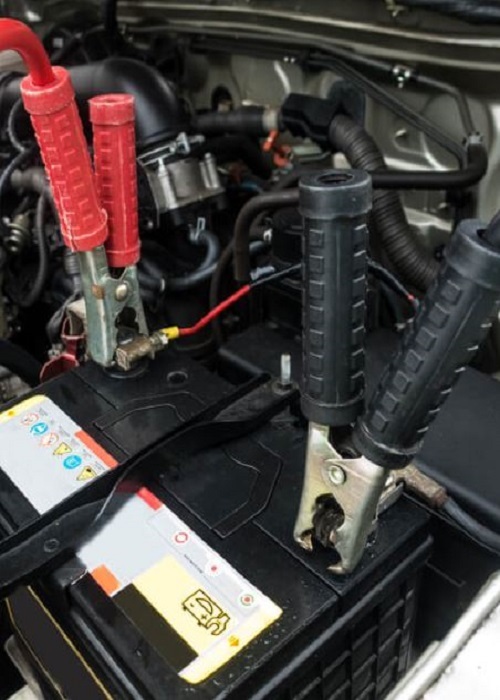 We offer a variety of services because we know how random vehicle malfunctions can occur. Most of our callers have trouble with their vehicles because it won’t respond currently. They call to tell us that our services will be perfect for their stalled car. If your car is having trouble starting, and you don’t know why we have all types of tow trucks standing by. If your car is experiencing minor changes and in the realm of roadside assistance, we can solve your problem as soon as you know it! 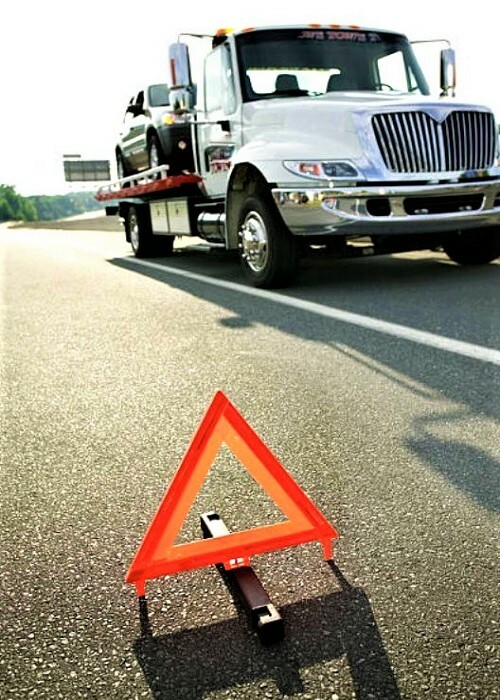 When your car is in need of roadside assistance services, that is, services such as lockouts, tire changes, gasoline delivery and even jump starts, we’ll come out to you and get you back on the road in no time! Universal City Towing now offers Flatbed Towing and Medium Duty Towing. When you need our help, just call our 24-hour hotline!